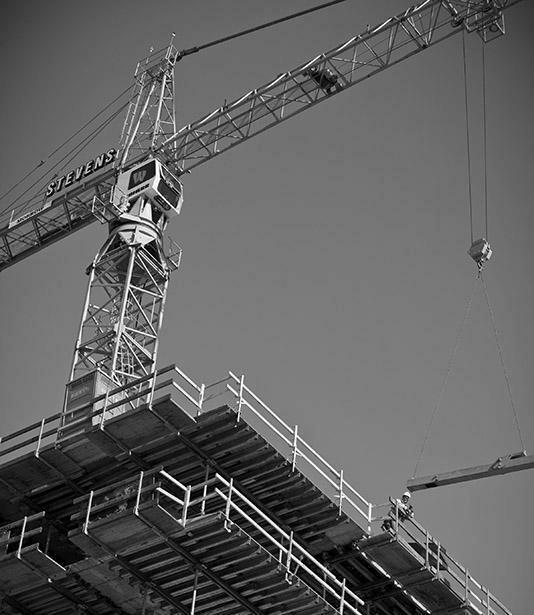 We are always on the lookout for talented people – people who want to be a part of a growing company and work with an energetic, highly qualified team of professionals. Check out our Current Openings page. 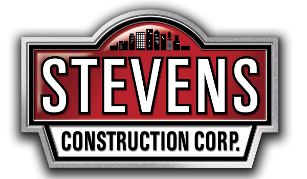 As part of the Stevens team, you'll collaborate with some of the most knowledgeable individuals our industry has to offer.